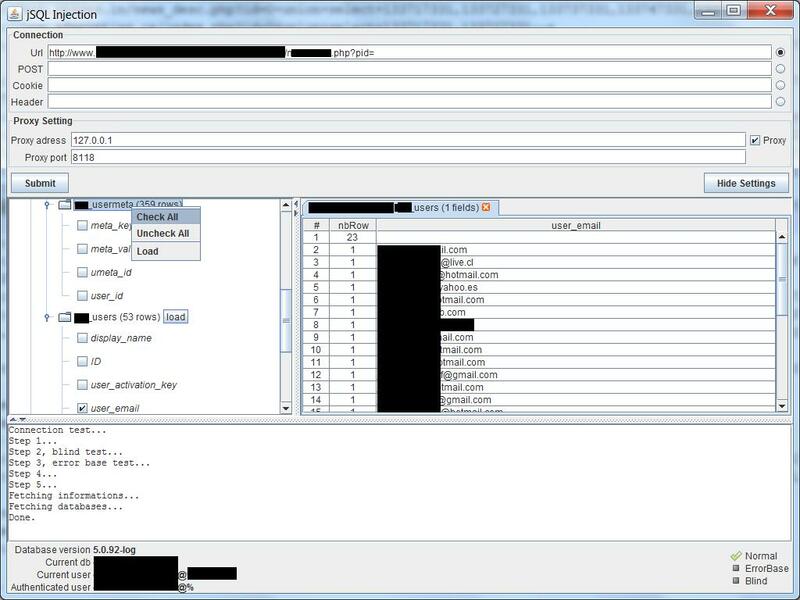 Security-Shell: jSQL Injection - Java GUI for database injection. 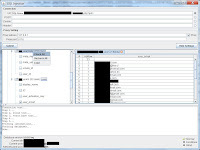 jSQL Injection - Java GUI for database injection. Running injection requires the distant server url and the name of parameter to inject.